its own tea farms and factory in Sri-Lanka. 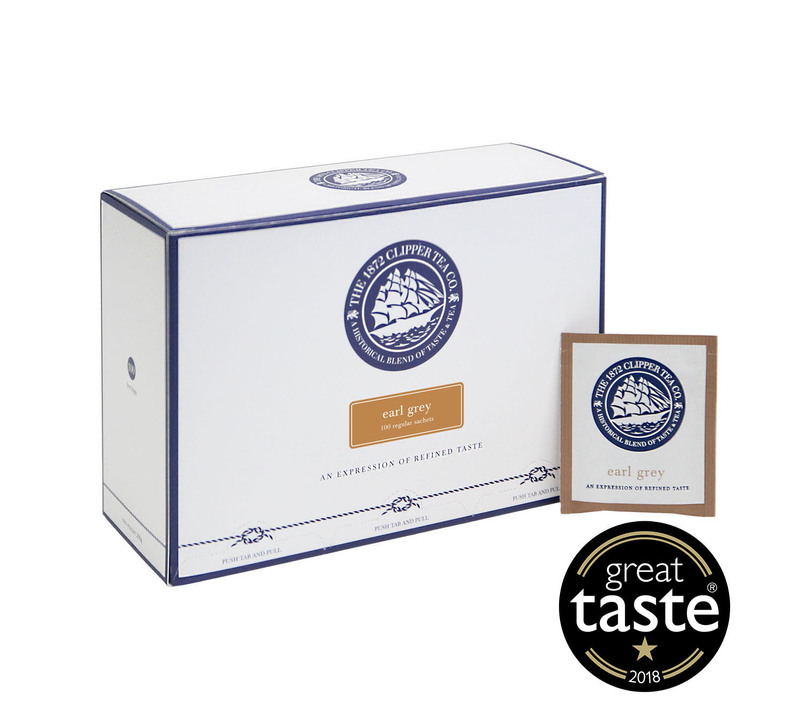 Winner of The UK Great Taste Award since 2014. Available in regular teabag, pyramid and loose leaves. Great Taste, organised by the Guild of Fine Food, is the acknowledged benchmark for fine food and drink. It has been described as the ‘Oscars’ of the food world and the ‘epicurean equivalent of the Booker prize’. Browse the tea blends that have been awarded with this prestigious title. For those looking for a basic range of quality tea at an affordable price. 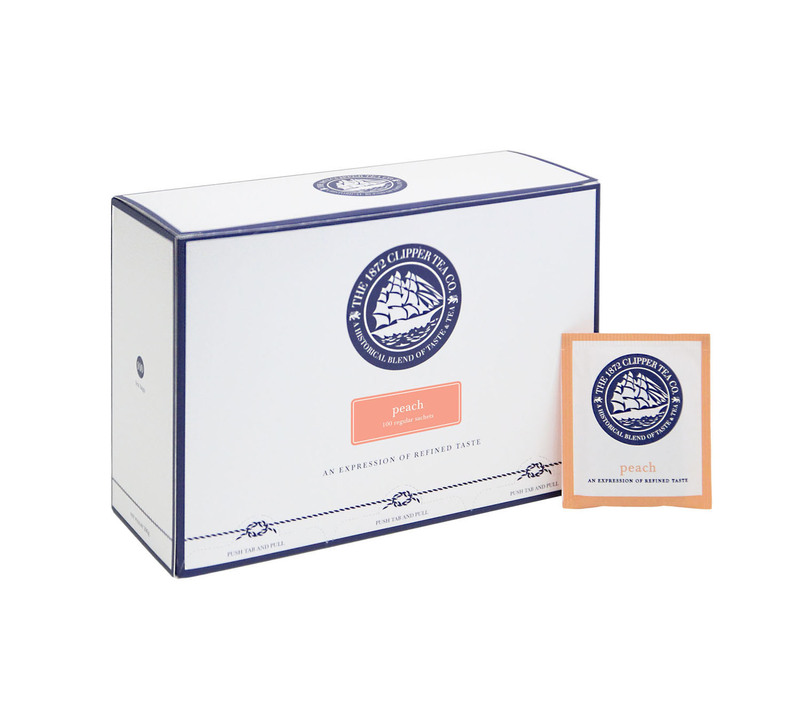 Light colored yet strong tea hailing from the highlands of Ceylon's Dimbulla region. Kick-start your day with this energizing cup of tea Black Tea bags. A combination of the finest Ceylon teas. 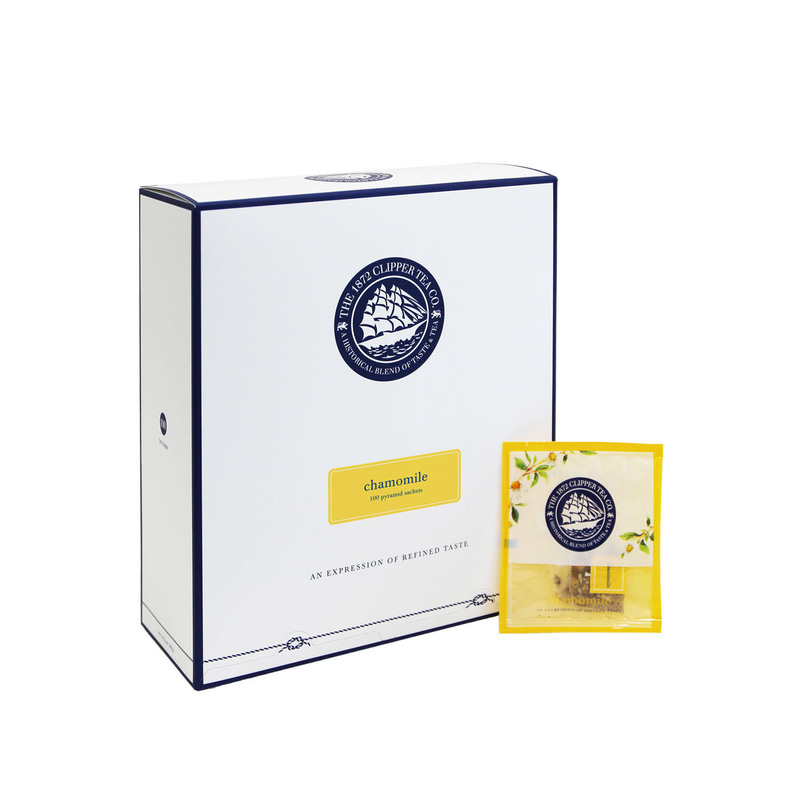 specially crafted to enhance the aroma of Bergamot. 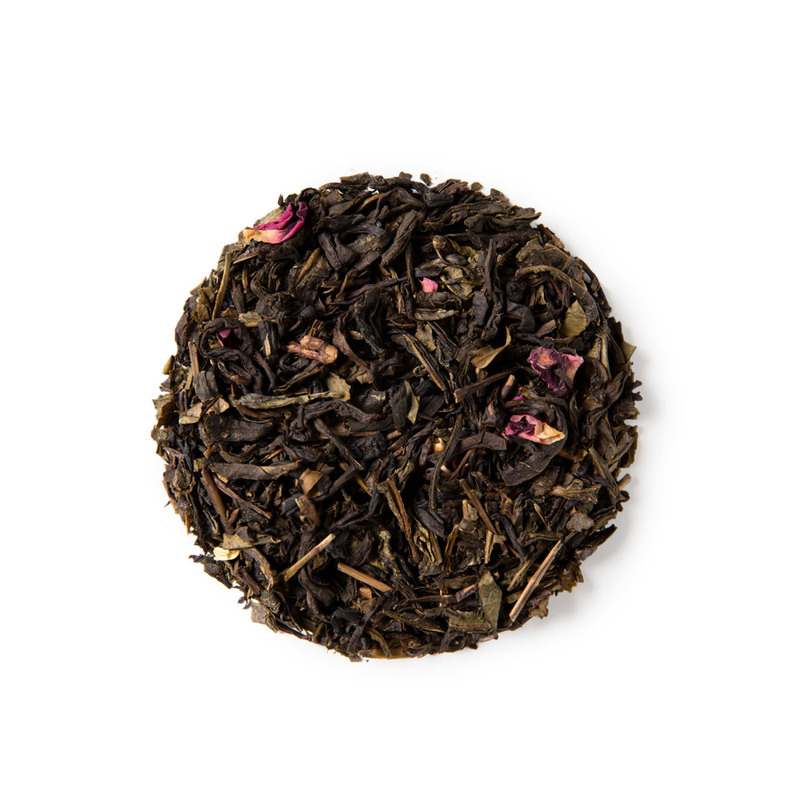 A mix of white and green tea with notes of peach and lychee, ending on a creamy note. The perfect choice for peach iced tea. Playful blend of rich Ceylon black tea infused with rich flavors of apple and rum. A unique blend embellished with delicate rose petals, tastes sweet and fragrant. Soothing floral brew with honey notes of Roman Chamomile form Egypt. Best enjoyed with a hint of honey. An aromatic handmade tea scented with jasmine flowers and flavors. A high quality Chinese tea options to enjoy. Bold pure mint from the dry cut of peppermint leaves. Peppermint gives a refreshingly clean brew. A carefully created green tea blend from Ceylon's finest highland tea gardens. A smooth and delicate tea ideal during and after a meal. For those who love quality brews on the go. The Earl Grey - old, but gold. 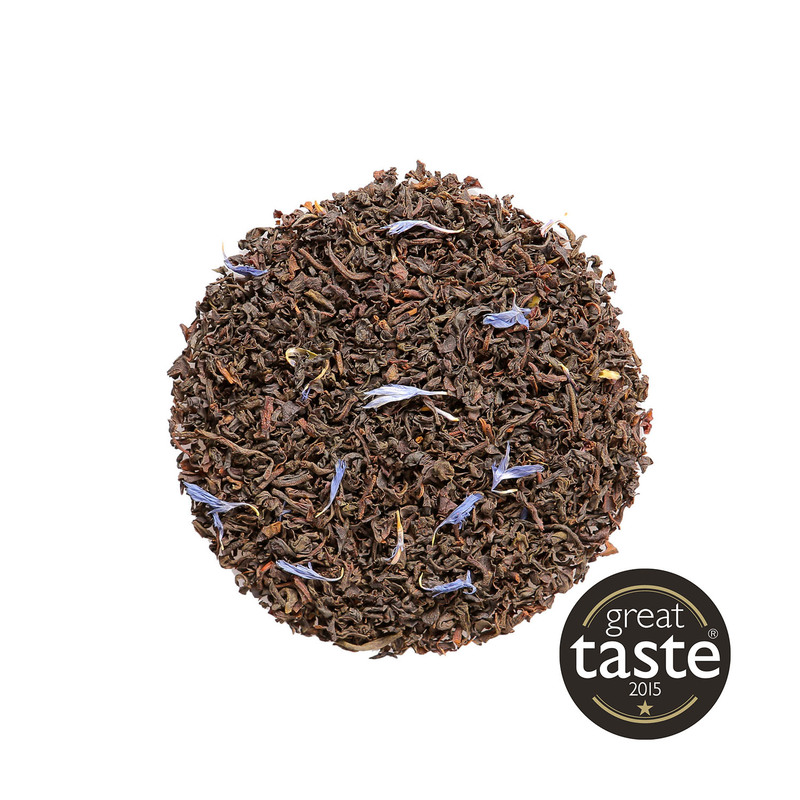 We’ve added a twist to this blend, with cream and cornflower, lending to its wonderful aroma and ever better taste. 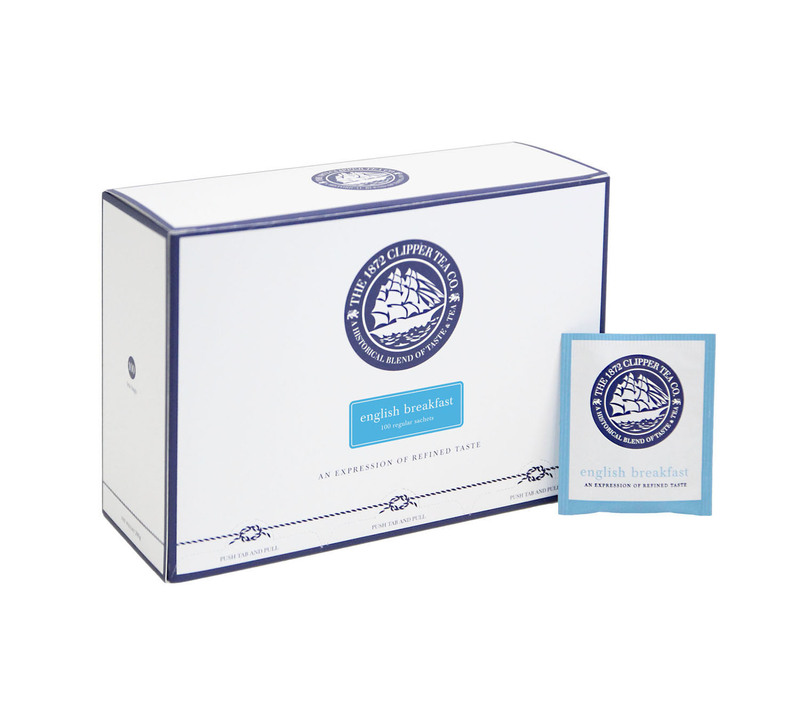 A light coloured yet mysteriously strong tea hailing from the highlands of Ceylon’s Dimbulla region. Kick-start your day with this energising cup of tea. 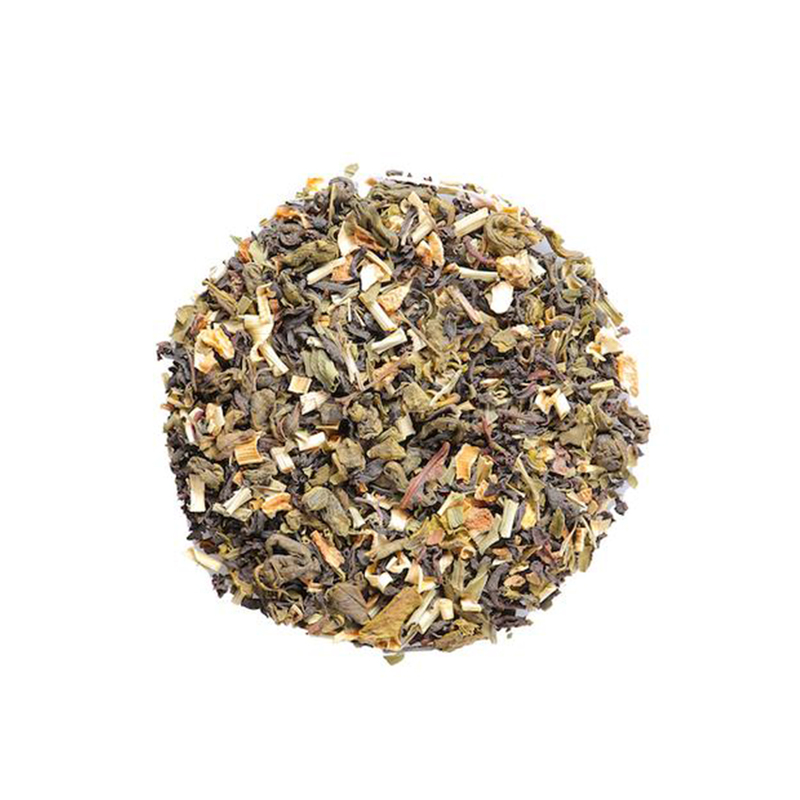 Wave your worries away with this relaxing blend of Chamomile. Best enjoyed with a hint of honey. 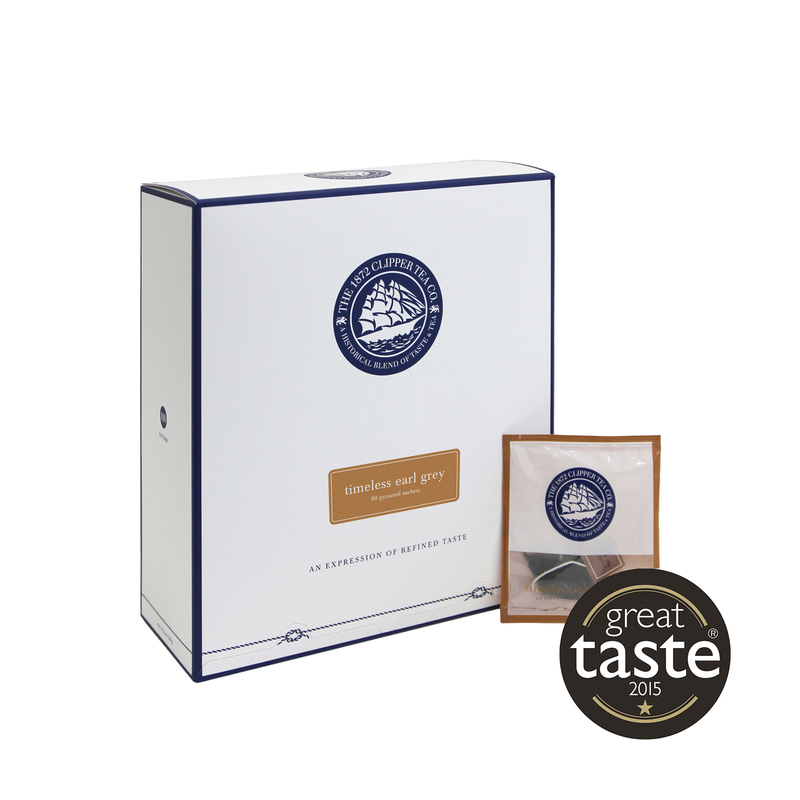 Experience the range of gourmet loose tea with our signature blends and single origin full leaf teas. This enticing creation of green tea, infused with succulent lychee pieces and rose, delivers a refreshing joy to the palate. A sweet, tropical journey. An infusion of immune-boosting herbs to provide relief from colds and other minor ailments. 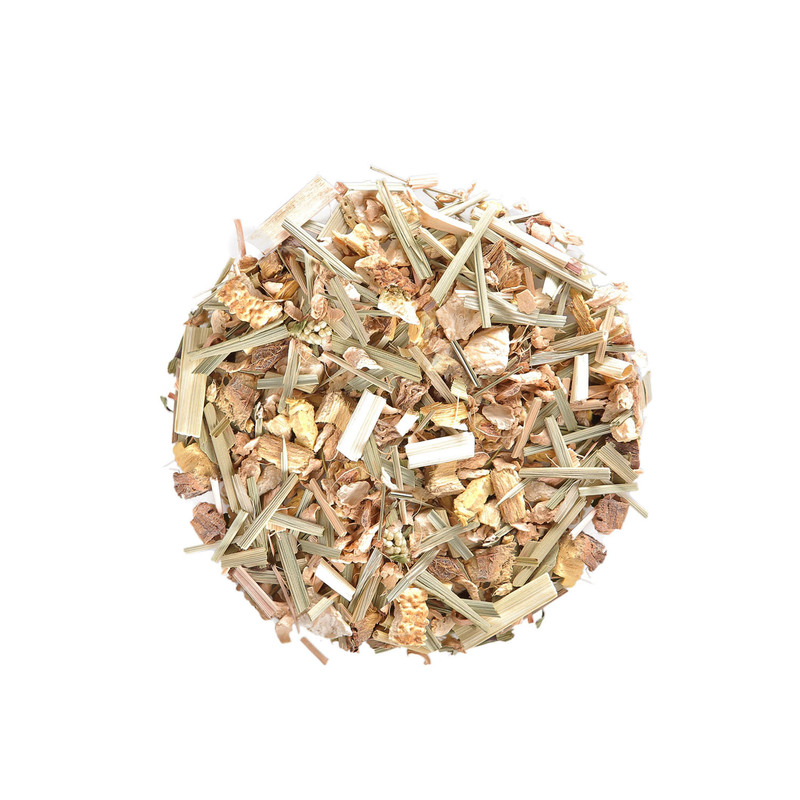 This delicious, uplifting blend will help rejuvenate and restore balance in your life. Black tea and green tea with peppermint, lemongrass, lemon peel and mint. 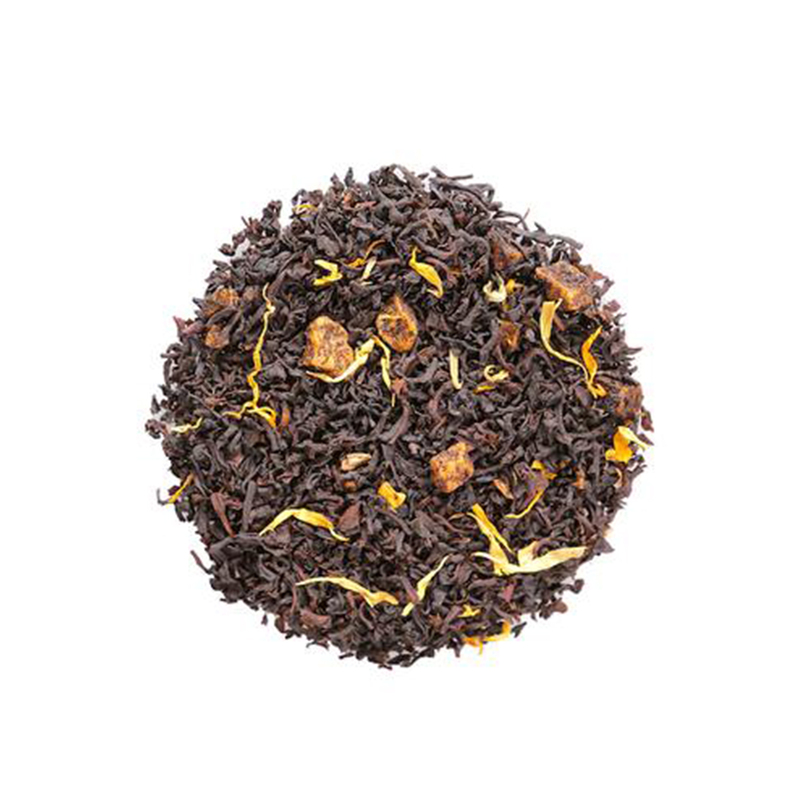 Pure ceylon black tea, marigold flowers, passionfruit pieces and passionfruit flavoring. Kolb Coffee aims to find the right coffee package, the right solution for you to serve a fantastic coffee to your customers and guests. Our professional team of service coordinators, technicians and barista trainers are ready to prepare your distinct signature coffee. Let’s consult our professions at Kolb Coffee’s showroom.